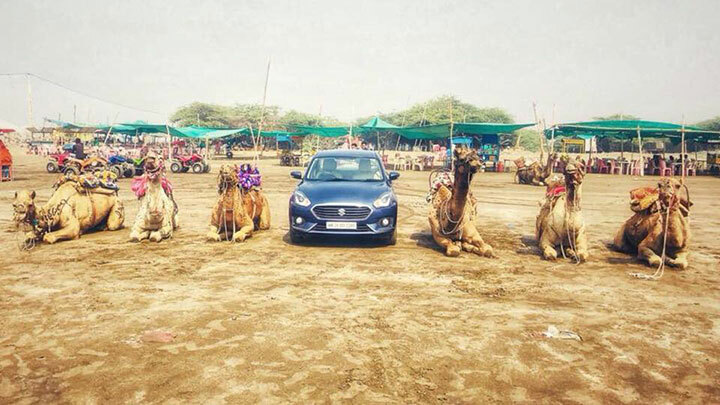 One test drive and I understood why the new Dzire is the preferred choice for over 1 lakh people! With newer technology, redesigning and better performance, it’s no surprise that the new Dzire has raced ahead of its counterparts by selling more than 1 lakh car’s in less than 6 months since its launch in May 2017! Quite a mean feat if you ask me. 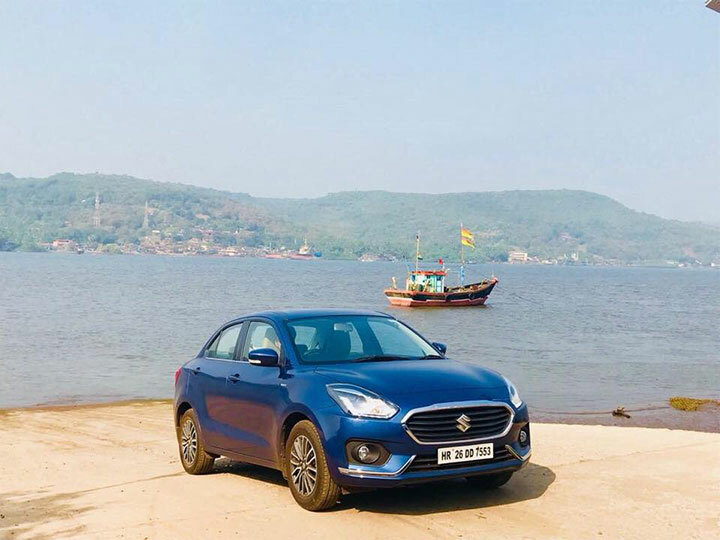 To celebrate the new Dzire’s huge success, a number of publishers took off on a Coastal Drive – The #DzireCoastalTrail from Kanyakumari to Puri on the eastern coastline and from Kanyakumari to Diu on the western coastline. 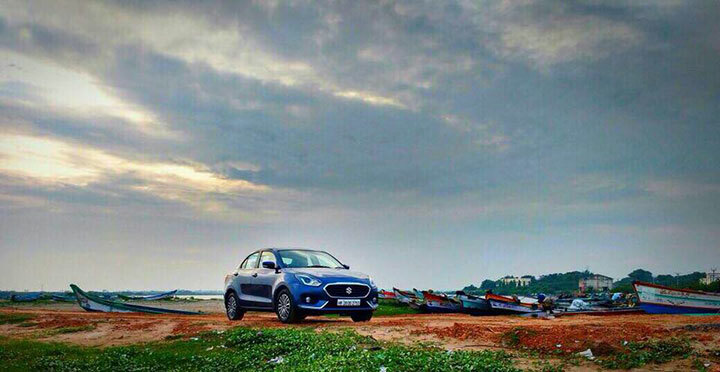 That must have been one exciting road trip; India’s coastal landscape is nothing short of eventful and majestic. We know that the new Dzire comes with some exciting new features considering it smoothly covered different terrains, all whilst allowing its driver to experience the wonderful sights and cultures. I mean imagine driving alongside a coastal line for miles on end, wow! The publishers had the once in a lifetime opportunity to allow their taste buds to experience flavours like never before and their eyes to take in the pristine scenery and India’s heritage. After all this, I obviously had to go check it out and I have to say, it was love at first sight. The car represents elegance & sophistication. 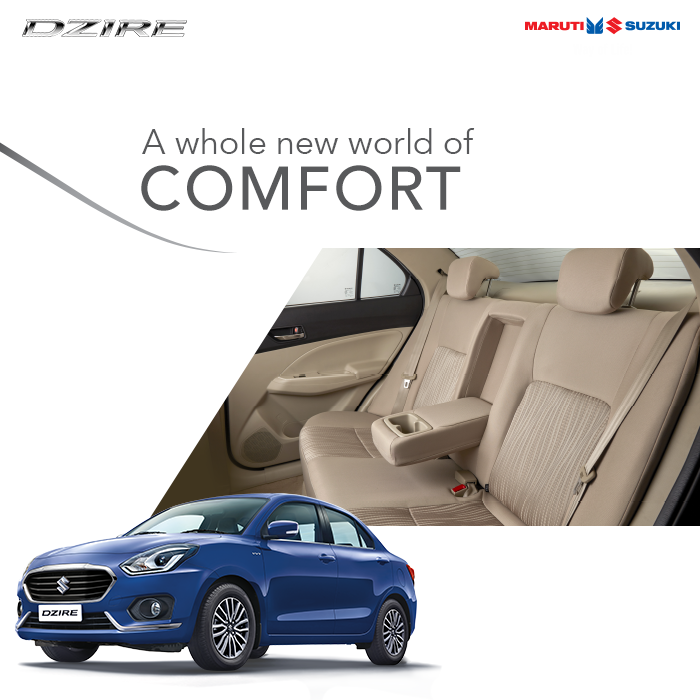 From the auto gear shift technology to the plush interiors of the car, the new Dzire has it all to take you to a whole new level of luxury.